It’s not too late to enter The MacGuffin’s 17th National Poet Hunt Contest judged by Dorianne Laux! The author of the winning poem will receive $500. Two honorable mentions will be awarded as well. All entrants receive one free copy of the Winter 2013 issue of The MacGuffin. College • 18600 Haggerty Rd. • Livonia, MI 48152. Wilkes University invites applicants for an Associate Director in the Graduate Writing Program beginning July 2012. The Black River Chapbook Competition is a semi-annual prize from Black Lawrence Press for a chapbook of short stories or poems. Entries should be between 16 and 36 pages in length. The winner will receive $500 and publication. Previous winners of The Black River Chapbook Competition include Helen Marie Casey, Frank Montesonti, D. E. Fredd, Sandra Kolankiewicz, Tina Egnoski, T. J. Beitelman, David Rigsbee, Lisa Fay Coutley, Amelia Martens, Charlotte Pence, Russel Swensen, and Nick McRae. as final judge of their 2012 Emerging Writers Getaway Contest! Click HERE to submit and for more details. Ten finalists’ entries will be read and judged by Pulitzer Prize winner William Dietrich. Additionally, Andrea Hurst Literary Management is offering the winning entry a full read/critique (as well as possible representation or referral). The second and third place winners will also receive agent responses (from Andrea Hurst Literary Management) to their synopses, complete with critique/suggestions. 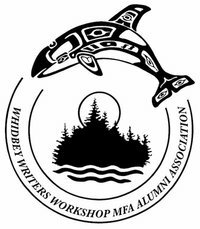 The names and novel titles to the top ten finalists will be posted on the Whidbey Writers MFA Alumni Association website on June 23, 2012. 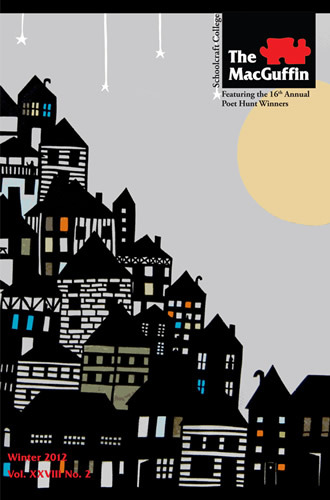 The top ten entries will receive two critiques of their entry by members of the Whidbey Writers MFA Alumni Association. Entries must be RECEIVED BY MAY 15, 2012. Read all the details and guidelines at http://www.whidbeymfaalumni.org/?page_id=862.